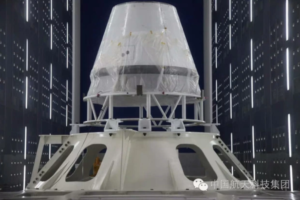 The next-generation crewed spacecraft will be the payload for the first flight of the Long March 5B launch vehicle, a variant of the Long March 5 and designed for lofting large modules of the planned Chinese Space Station. 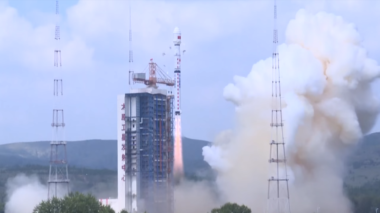 China launched an Earth observation satellite early on Tuesday, seeing the country equaling its record for launches in a calendar year with 22. 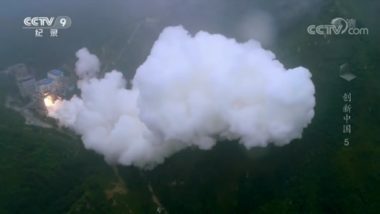 China has disclosed the cause of the failure of the Long March 5 heavy-lift rocket last July, revealing that a turbopump exhaust issue prevented the rocket reaching orbit. 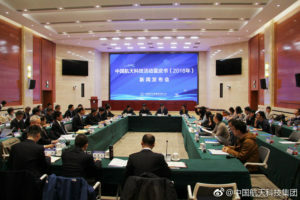 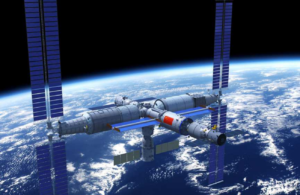 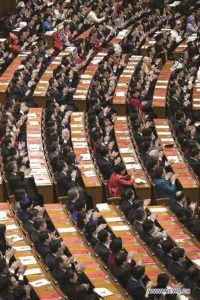 The involvement of dozens of space sector officials in the high-profile 18-day long rubber-stamp political gathering also provided a rare opportunity for updates on various aspects of China’s space program and an outline of its reliably nebulous scheduling. 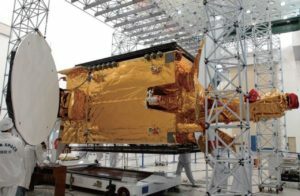 Long March 5's return to flight will carry an experimental, 300 Gbps telecommunications satellite named Shijian-20 based on a new, large DFH-5 satellite platform.